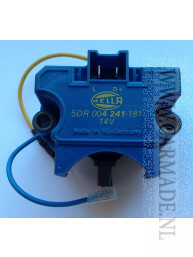 Any vehicle with an alternator needs a car regulator to prevent the voltage moving through the system exceeding safety levels. 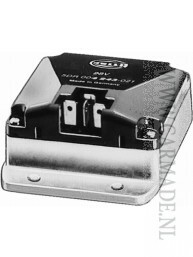 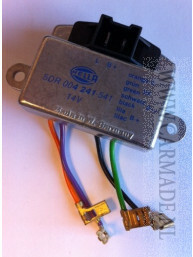 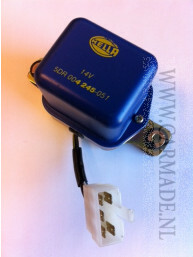 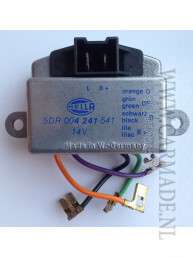 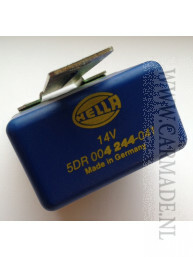 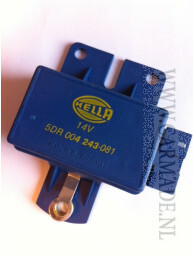 The car regulator is in essence a voltage regulator that allows enough voltage to charge the battery but not so much as to blow out circuits or lights. 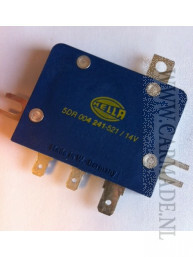 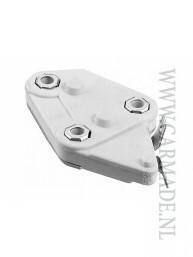 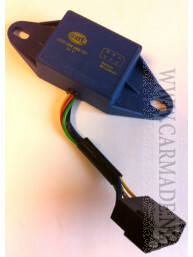 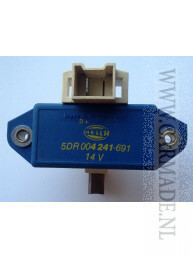 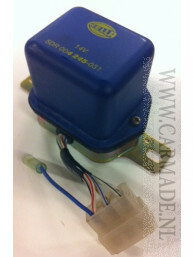 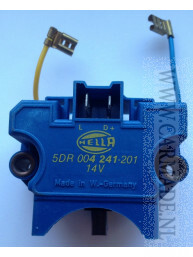 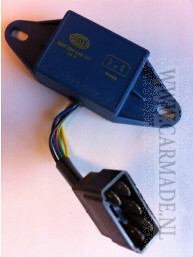 If you need to replace this part then quality car regulators for any car are widely available. 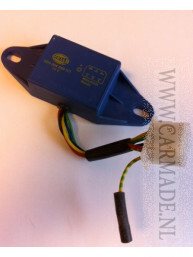 The likelihood is that there will be a specific car regulator for your make and model of vehicle.